What is causing Auckland's property value slowdown? 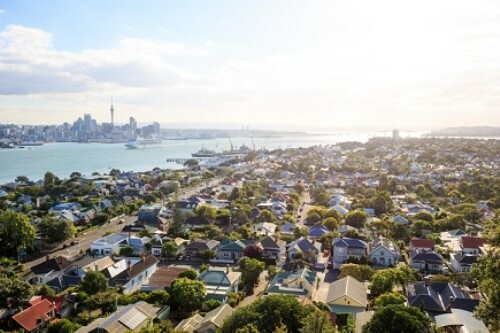 Auckland’s average property value may have fallen by 1.5% over the last year, but according to CoreLogic senior property economist Kelvin Davidson, this does not signify a ‘full-on downturn’ and is not due to weakness in either the top or bottom end of the market. Davidson says that Auckland’s stagnating market is not so much about value brackets, but more about the geography and the strength of various suburbs. 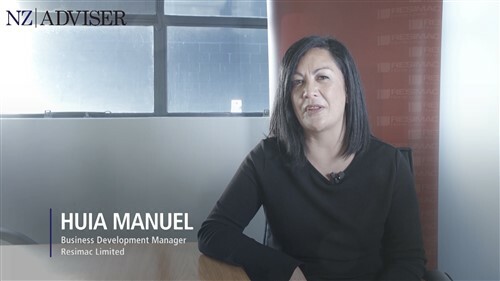 The most sluggish areas have been around Auckland City and the North Shore, with Rodney and Papakura showing some signs of growth – an unsurprising picture, given affordability in the first two areas is the worst in Auckland. 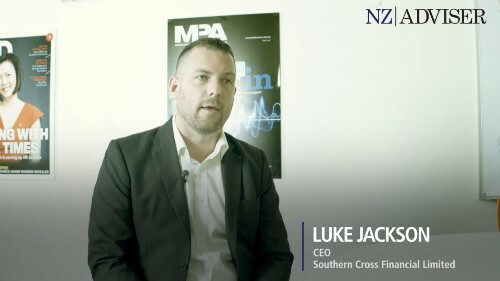 Auckland has not seen any significant value growth since 2016, with the general pattern being lower-value properties outperforming the less affordable ones. The latter category has also seen greater divergence in value – for example, certain properties in the North Shore Coastal area are dropping more sharply than others. On the other side, cheaper property within more affordable areas has traditionally seen stronger growth than the more expensive areas.